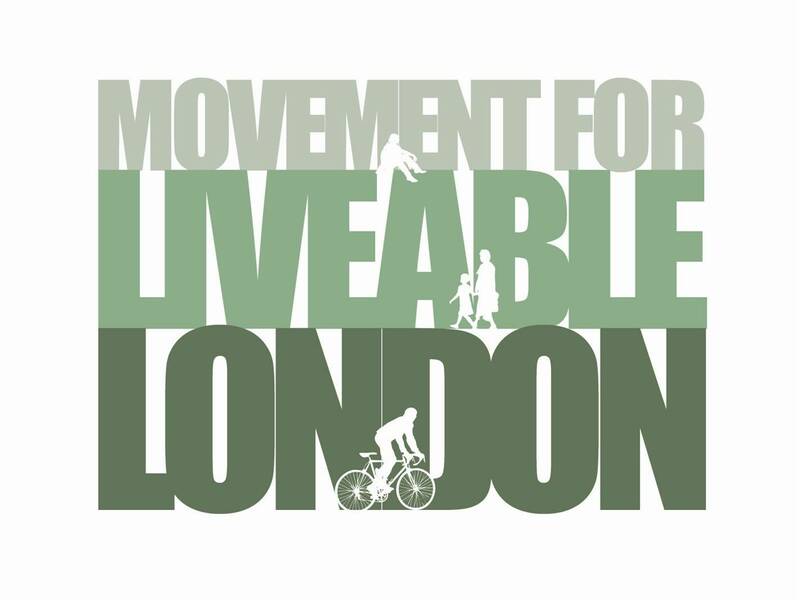 Organised by Living Streets – in association with Movement for Liveable London and Campaign for Better Transport – this will be your opportunity to quiz Mayoral candidates on their plans to keep London moving over the next four years and beyond. All aspects of London transport will be covered, and Boris Johnson, Ken Livingstone, Brian Paddick and Jenny Jones have all confirmed that they or a senior representative will attend. Full details of timing, venue and how to register will be available soon. In the meantime please try and keep the evening of Thursday 5th April free.